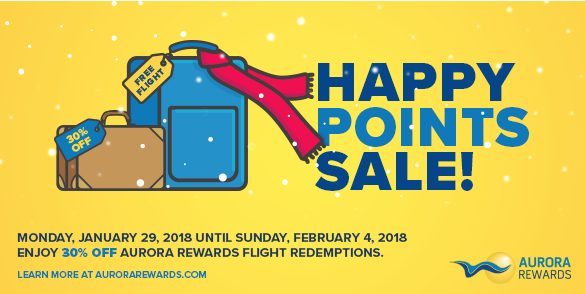 Rewards Canada: January 29 Update: Case Study of a Fixed Return Card vs. a Reward Chart Card, Canadian North Aurora Rewards award ticket sale & lots more! 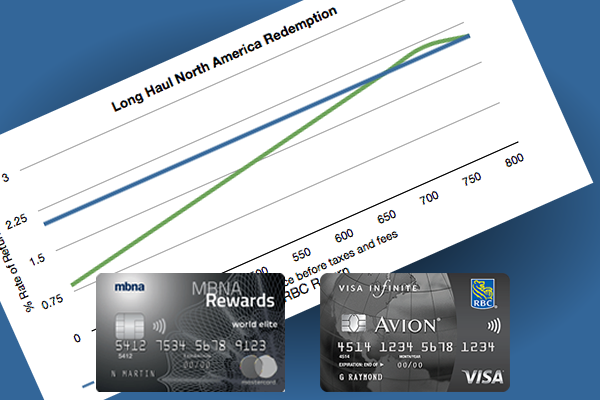 January 29 Update: Case Study of a Fixed Return Card vs. a Reward Chart Card, Canadian North Aurora Rewards award ticket sale & lots more! A reminder that PC Plus and Shoppers Optimum become PC Optimum on February 1st. I have finished a bunch of interviews over the past few days on the upcoming consolidation and one good question that came up is what could Loblaw's do to promote this. 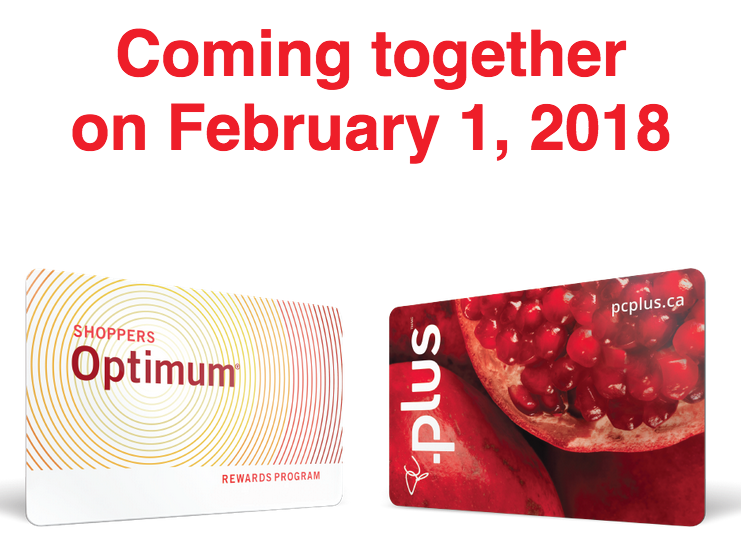 Here's what I said (and feel free to take it PC Optimum) for this coming weekend, February 1 to 4 offer points on all purchases at Loblaw's stores (Real Canadian Superstore, No Frills etc.) not just those items selected for you in the app and then offer 25x points over at Shoppers Optimum. Get your customers in and get them used to new program and reward them handsomely at the start and they won't forget it. I know it won't happen as they probably already have something planned and usually it's never as good as it should be for the consumer. Anyways it's just a thought. Read our post on the merger here. Vancouver-Regina from six to seven times weekly (daily). Vancouver-Fort St. John from six to 12 times weekly. Vancouver-Victoria from 33 to 35 times weekly (five times daily). Vancouver-Cancun, from two to three times weekly. Vancouver-Cabo San Lucas from one to two times weekly. We've added the RBC Visa Platinum to our RBC page. The card offers no rewards but is a low interest card offering 5.9% on balance transfers and cash advances. Could be used for those who have a lot of debt and need to decrease the amount of interest they are paying.